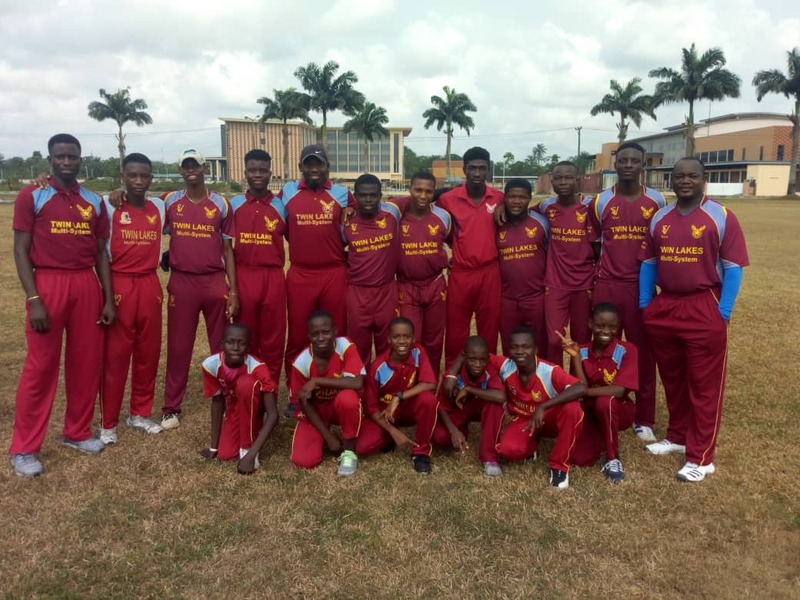 K-11 CC VS WHALES CC 19TH JANUARY 2019. 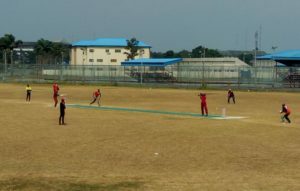 K11 won the toss and elected to bat first scoring a total of 369 runs for the loss of 6 wickets in 40 overs. Isiaka Audu of K-11 CC was the man of the match with 54 runs off 31 balls and a bowling statistic of 4 wickets for 8 runs in 4 overs. Vincent Adewoye was named man of the match with 36 runs off 24 balls not out and with an impressive bowling statistic of 4 wickets for 32 runs in 7.3 overs. Benvic CC won by 6 wickets. 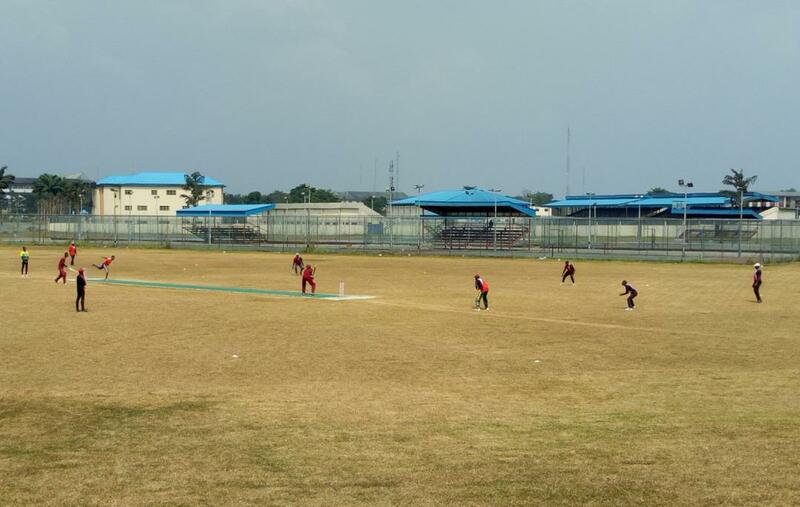 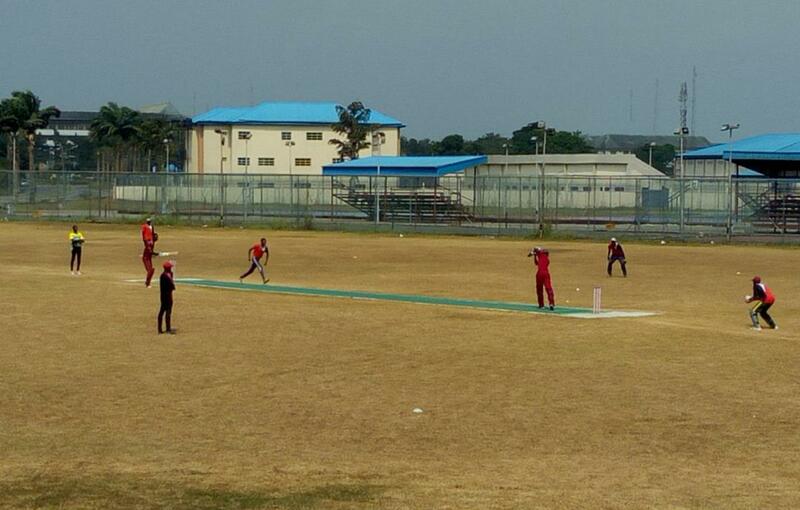 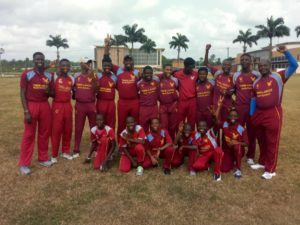 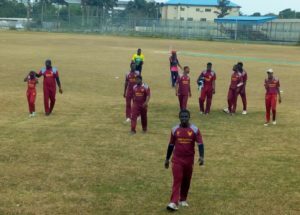 No Replies to "K-11 CC bounce back to winning ways in week 2 of the Port Harcourt Cricket League"